Governments, landholders and environmental groups need to understand ecological processes and the role of plants and animals to manage the natural environment properly. The Herbarium’s studies of vegetation communities, flora and fauna around the state help to build that understanding. Herbarium scientists research the variety and condition of Queensland’s vegetation. The information is used as a reference for assessing environmental health in different parts of the state and for many other purposes—for example, for deciding land developments and other land-use changes, and whether to extend grazing land leases. BioCondition is an assessment tool for measuring vegetation condition. It provides a set of attributes against which a landholder or resource manager can measure a patch of vegetation. It is site-based, repeatable and useful tool for determining biodiversity values. Fire, flood and drought have helped shape Australia’s landscape and its biodiversity. Human and introduced animals and plants have also had an impact. Knowledge about the effect of these over time is needed for planning purposes and the development of sustainability guidelines, such as fire management guidelines to help manage natural environments. research on specialised habitats like spring wetlands to help protect these fragile areas. Contact us for information about the impact of January 2011 floods on riparian vegetation and mangroves in South East Queensland. Coal mining and coal seam gas developments can impact on water resources. 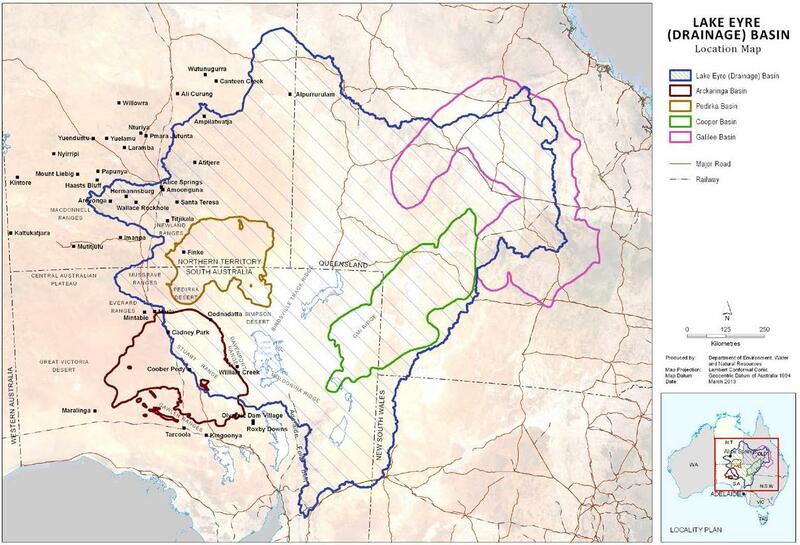 The Lake Eyre Basin Springs Assessment project is contributing baseline information and analysis of the potential impacts of these developments on groundwater-dependent ecosystems in central and south-west Queensland. Why are assessments being done? The Lake Eyre Basin Springs Assessment is a 2-year project funded by the Australian Government Department of the Environment. Queensland and South Australia are working together on this project to develop scientific resources including datasets, conceptual models and mapping products that will support the Australian Government Bioregional Assessment Program. Bioregional assessments are being undertaken to better understand the potential risks to water resources from coal seam gas and large coal mining developments leading to informed decisions about future developments. The products from this project will be delivered through the national Groundwater-Dependent Ecosystems Atlas (hosted by the Bureau of Meteorology) as well as the Queensland Government WetlandInfo website. What is a groundwater-dependent ecosystem? Groundwater-dependent ecosystems include wetlands and spring vents (point/s where groundwater comes to the surface), as well as floodplain woodlands and other vegetation reliant on groundwater.